Hi everybody, It’s been a long time since I updated this space. 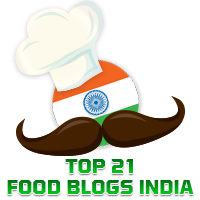 What was supposed to be a small break has become a big break and I am finding it hard to resume blogging regularly, blame it on my laziness, never ending household work and my son’s studies! 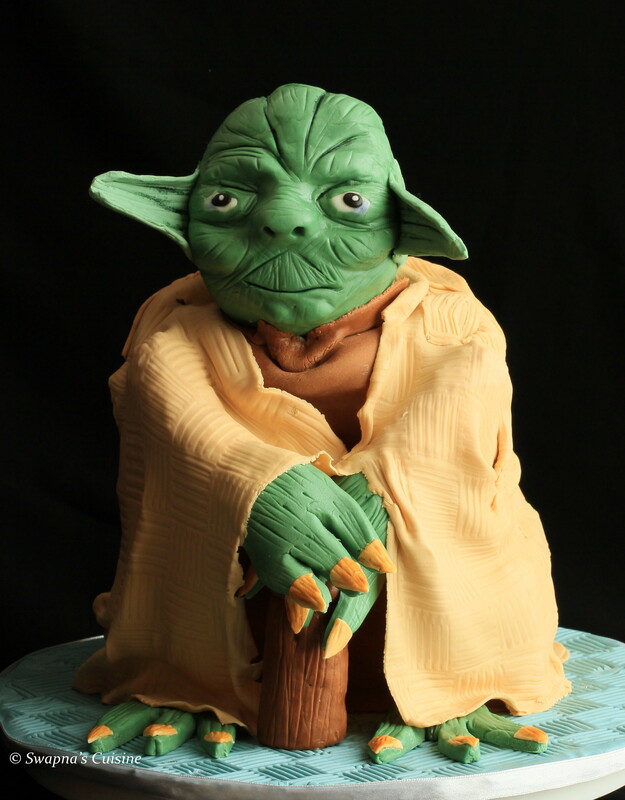 Trying to restart blogging with this Yoda the Grand Jedi Master a special birthday cake I made for my husband who never fails to give me the most difficult tasks when it comes to testing my creativity!! 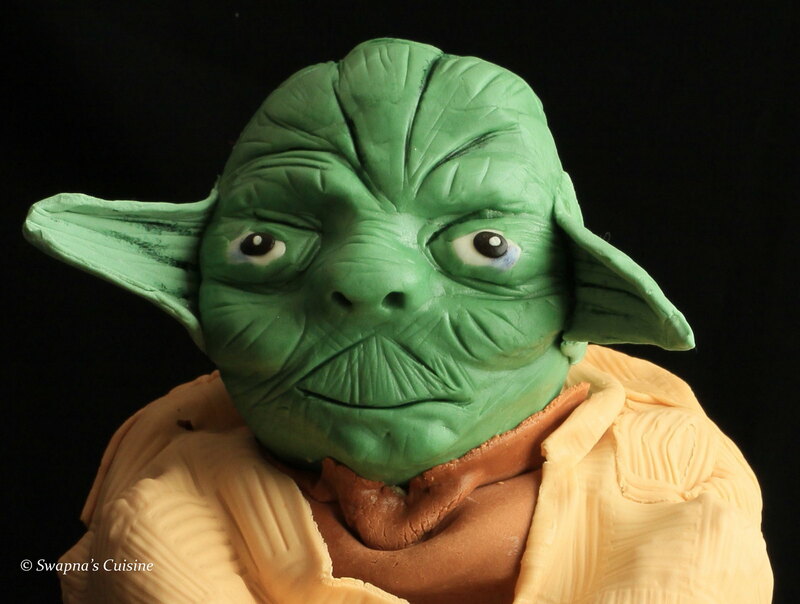 He ditched an array of the cutest birthday cakes I showed him and asked me to make the Yoda Cake. Cake inspired by Lauren Kitchens. 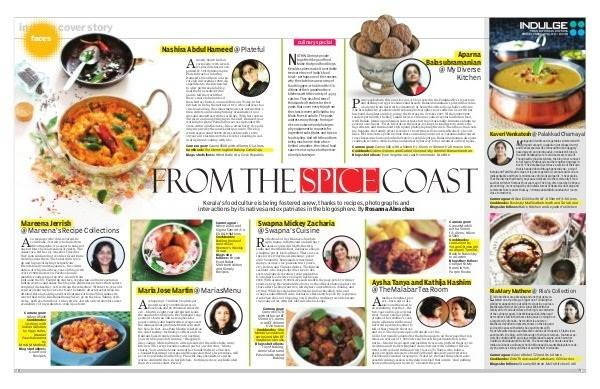 Those of you who are following my Facebook page may already have read that I was featured in The New Indian Express, Kochi edition. 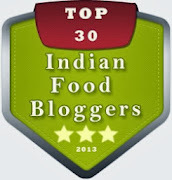 I am so happy to be in the print media for the first time along with fellow blogger friends. 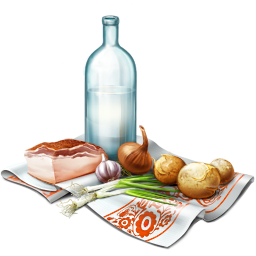 Thanks to Rosanna Abrachen for writing about my blog! You can read the article here. Great creativity......... Speechless n hats off.....!